Tank Town USA is the ultimate heavy equipment playground. 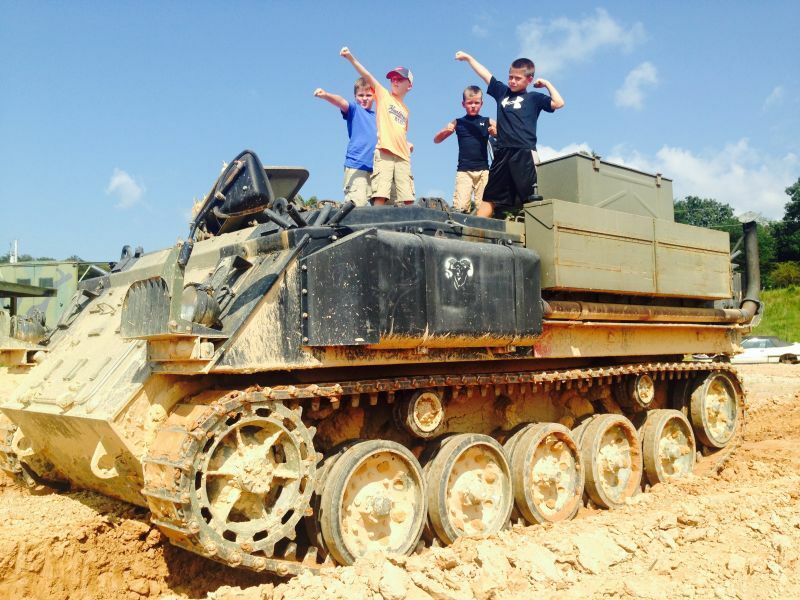 Whether you want to drive a military tank, military trucks or construction equipment, Tank Town USA has it all! Our team of professional instructors will put you in the drivers seat as you navigate our 10 acre course designed to let you test what these vehicles can do! It's a fun, fast paced, and exciting activity for kids and adults alike!